I’ve just been looking through old railway tickets and just found out. I can add the following stations to my list. 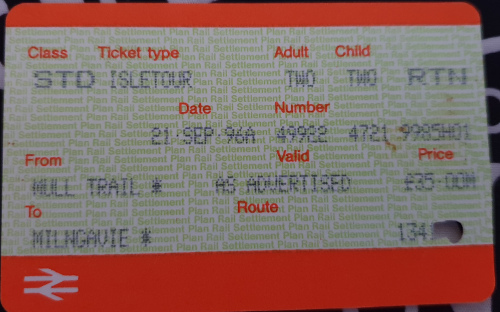 It also turns, out the very time first, I went to Oban by train was, way back on 21st September 1996. For two adults and children it was only £35! Wish it was that price now! Oh and also included the ferry over to Mull. 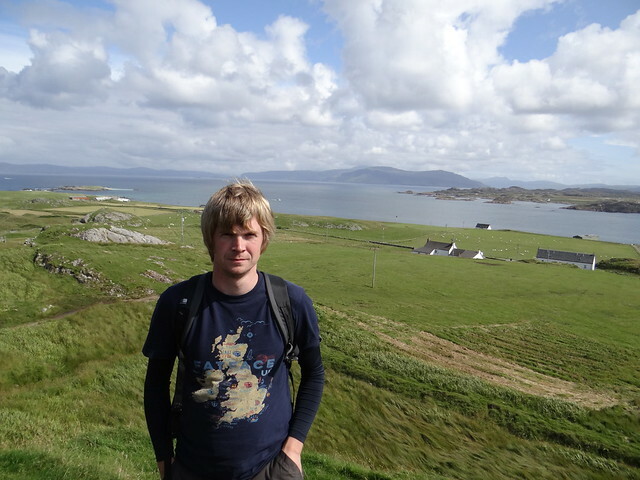 Added a list Scottish Islands, I’ve visited! 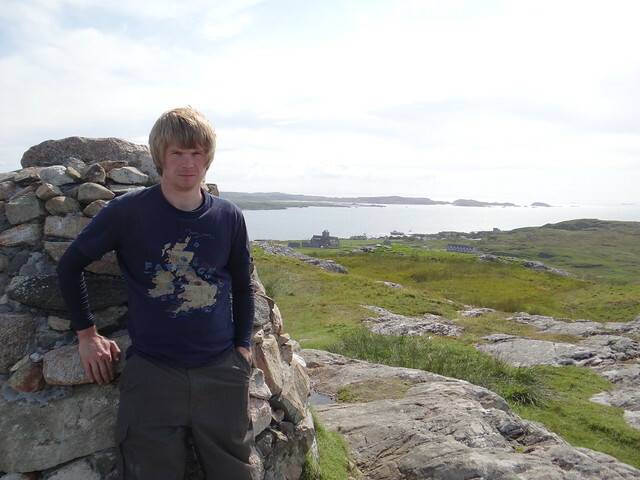 I’ve just added a list of all the Scottish Islands, I’ve visited! 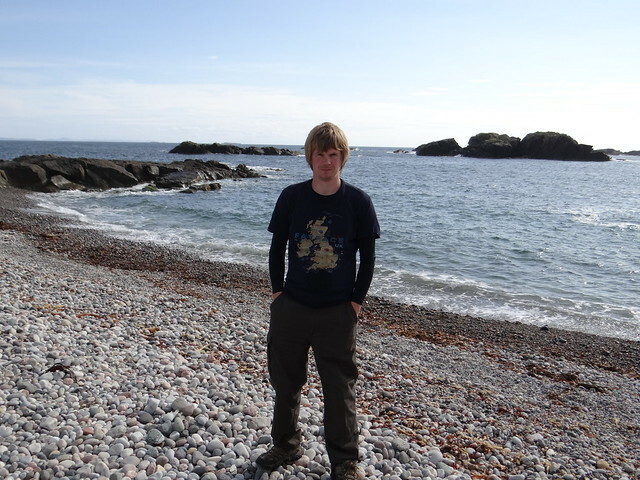 Check out the list @ www.gordon-valentine.com/travel/scottish-islands/. During today’s tour of Scotland we left the “mainland” of Mull and got a ferry over to Iona, which is small island in the Inner Hebrides. It’s about 1 mile wide and 4 miles long.